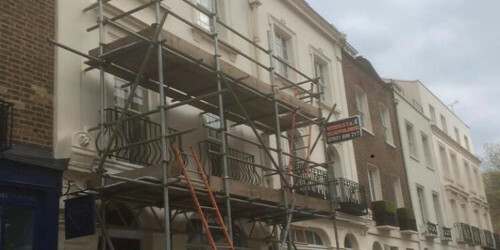 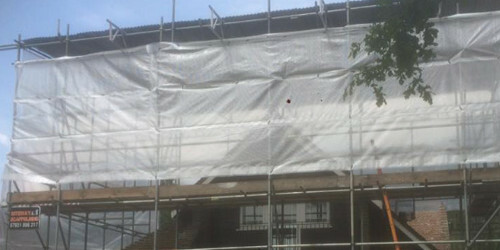 Riteway Scaffolding provides a high quality scaffolding service throughout Richmond and the surrounding areas. 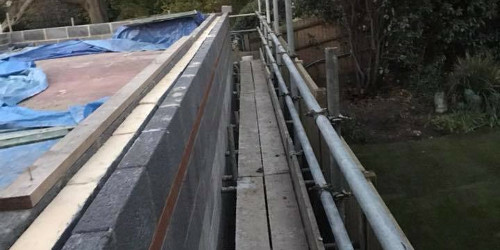 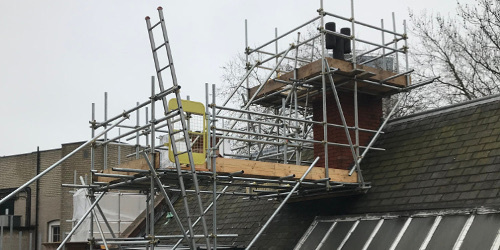 Our construction knowledge ensures we’re able to supply temporary roofing, bridges, small domestic towers and large scale industrial scaffolding for clients in the Richmond area. 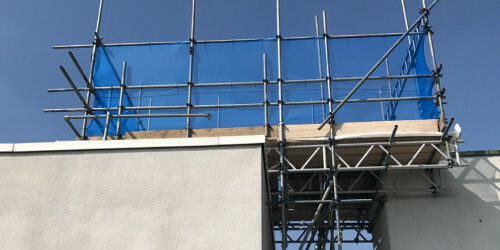 RiteWay Scaffolding are meticulous in their scaffold hire inspections and all checks are carried out in a thorough, conscientious manner. 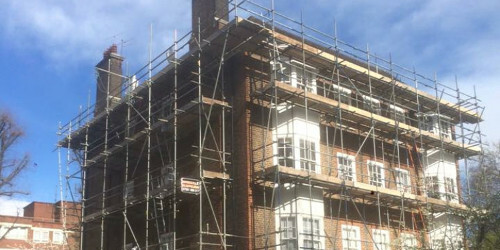 We have over 15 years experience in providing commercial, industrial and residential scaffolding throughout Richmond and the surrounding areas. 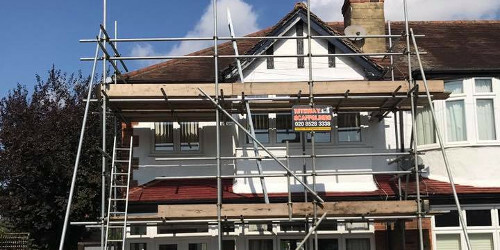 Our services include: Gantry scaffolding, Edge protection handrails, Domestic Scaffolding, Commercial Scaffolding, Hoists and Temporary Roofs.